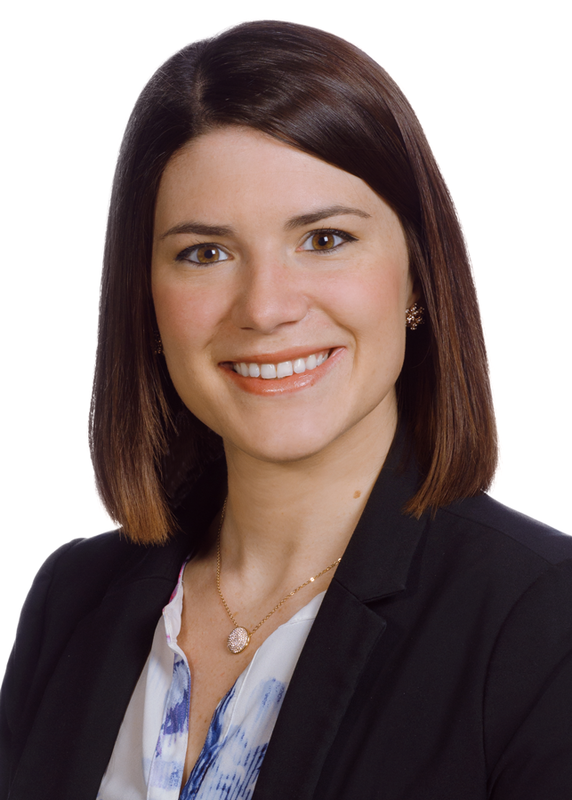 Jordan Chillon supports Williams Mullen’s Government Relations team in Virginia and assists with research, committee coverage and bill tracking to help clients further their legislative priorities. She reviews in-progress policy changes during Virginia’s General Assembly session, as well as at the federal level, and works to ensure effective communication of those changes. Jordan’s experience in government also includes stints working in the office of Senator Rosalyn Dance and the office of U.S. Senator Tim Kaine. Jordan Chillon supports Williams Mullen’s Government Relations team in Virginia and assists with research, committee coverage and bill tracking to help clients further their legislative priorities. She reviews in-progress policy changes during Virginia’s General Assembly session, as well as at the federal level, and works to ensure effective communication of those changes. In 2019, she was chosen to participate in the Sorensen Institute's Political Leaders Program. In 2018, she participated in the institute's Emerging Leaders program. Her experience in government also includes stints working in the office of Senator Rosalyn Dance and the office of U.S. Senator Tim Kaine. She earned an M.B.A. from Liberty University and her Bachelor of Arts degree from Virginia Commonwealth University.